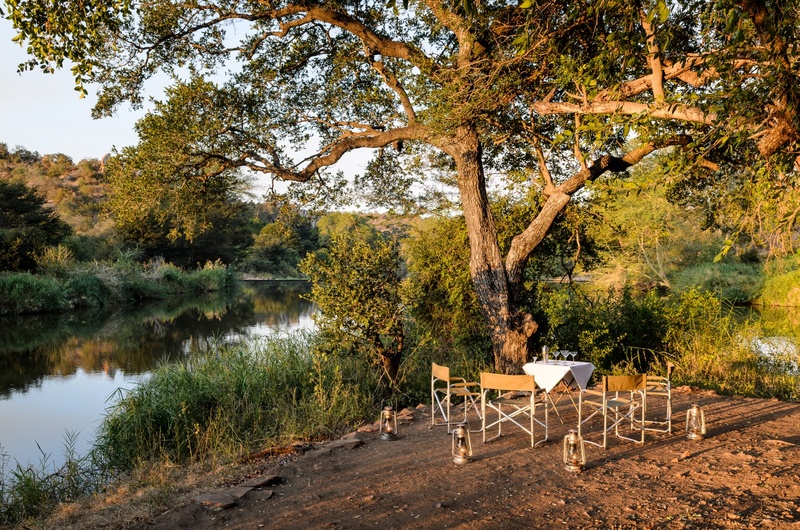 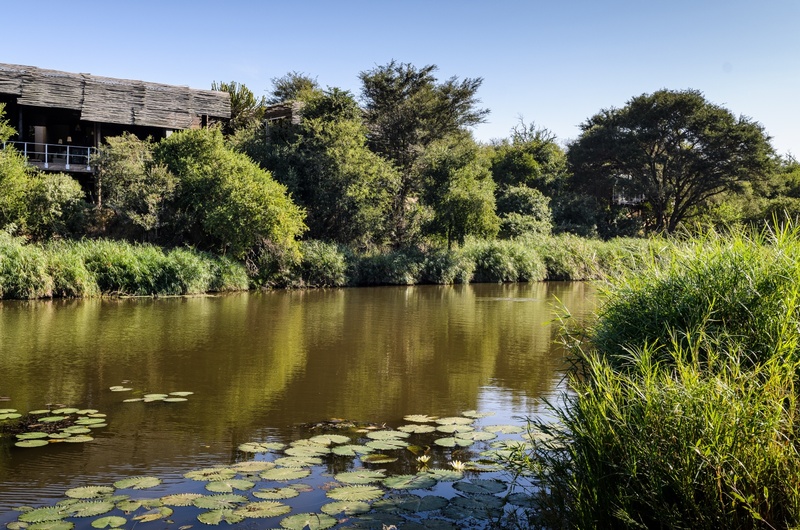 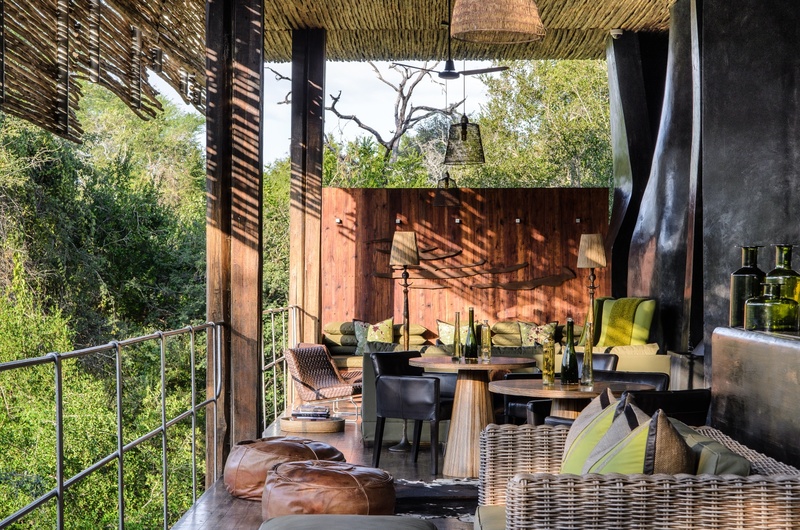 Tucked away in the trees of the Kruger National Park, Singita Sweni Lodge is a private oasis at the edge of the Sweni River. The property lies on a 33,000 acre private land within the national park surrounded by unique flora and fauna in four different eco-zones. The lodge is beautifully crafted from wood and large glass panels that let's you see the nature around you. 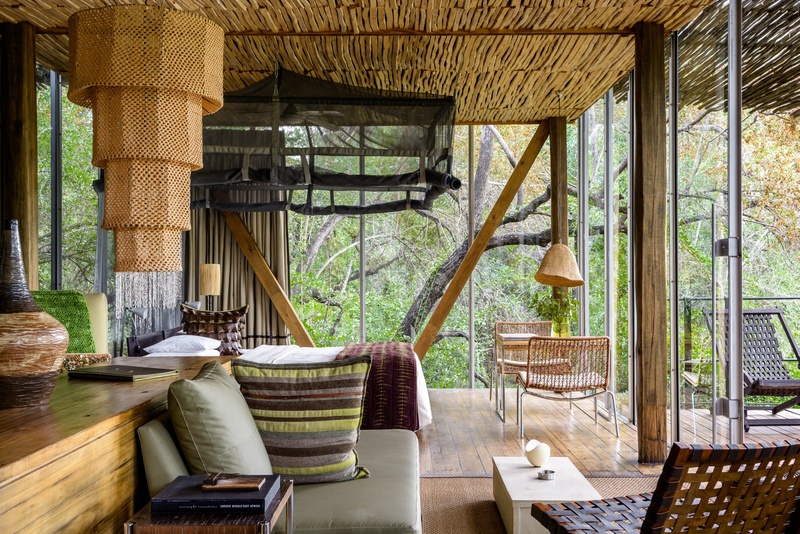 There are 6 one-bedroom suites, which can be reserved individually or altogether for a large family or group of people. 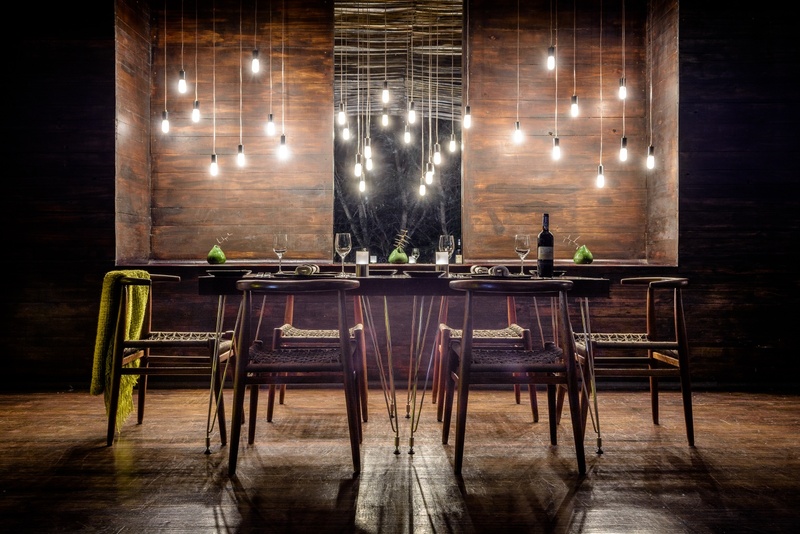 All meals as well as premium wines and spirits are included. 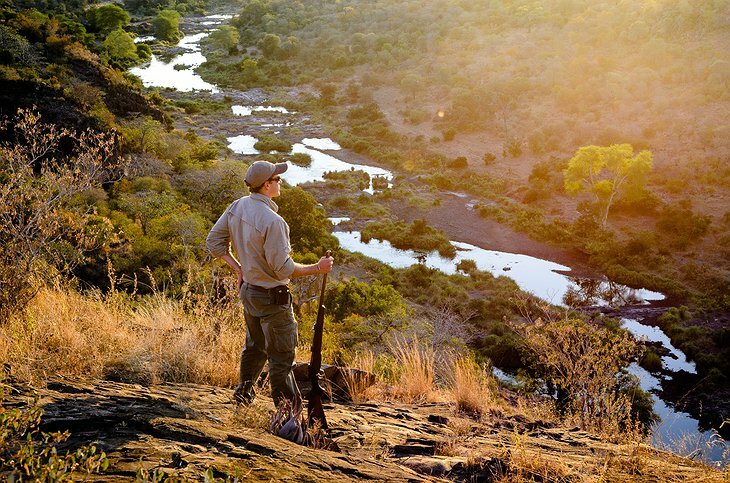 You will also have an experienced guide to take you on Land Rover safaris, mountain biking and bush walks. 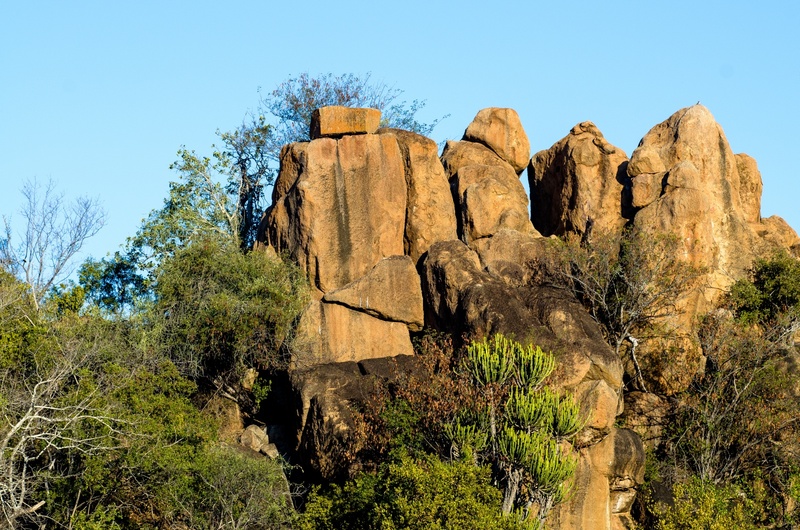 If you wonder what you can expect to see, the list is quite extensive. You are likely to spot elephants, leopards, large prides of lions, white rhinos, black rhinos, buffaloes, hippopotamuses, cheetahs and sables. While at the lodge you can jump to the swimming pool which is in the in the main lodge area, or relax in the spa. Beware that the Kruger National Park is a malaria zone. You will need to take medication or protect yourself from the mosquitoes. 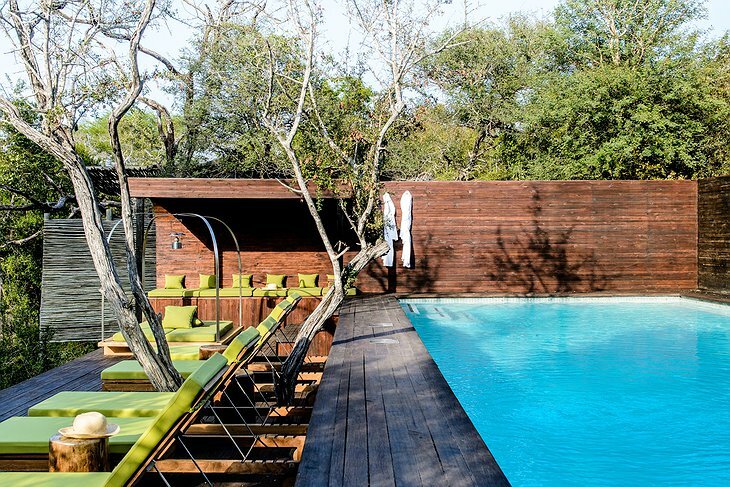 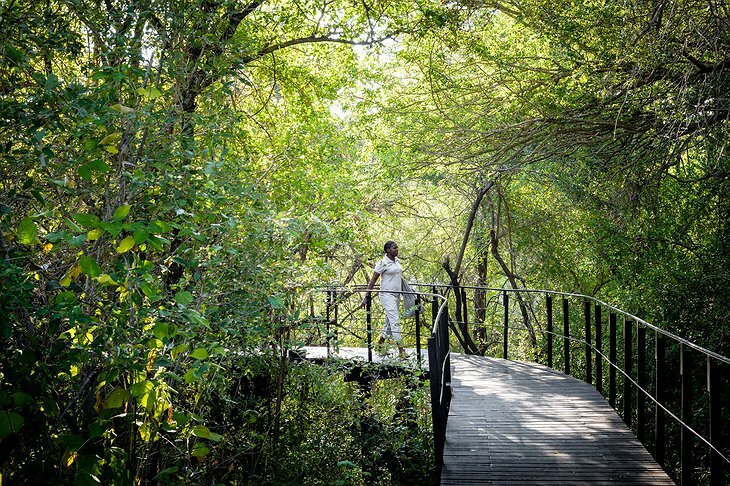 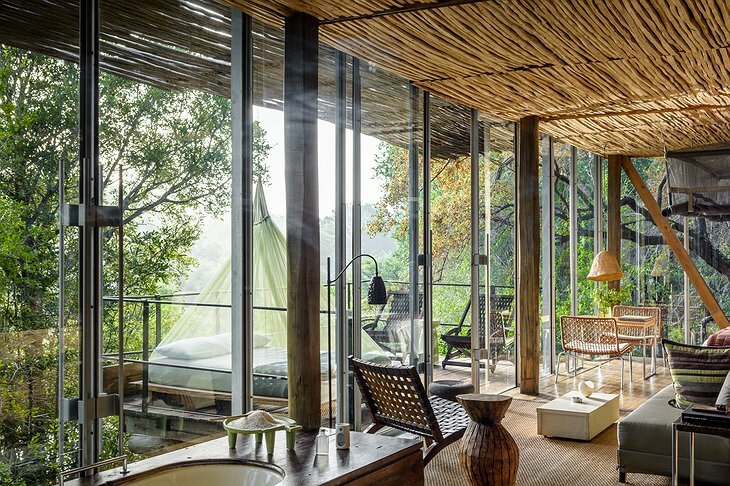 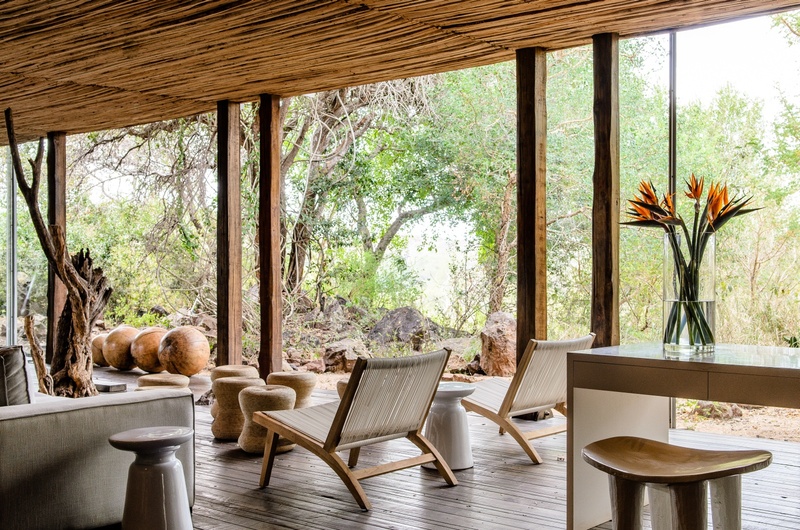 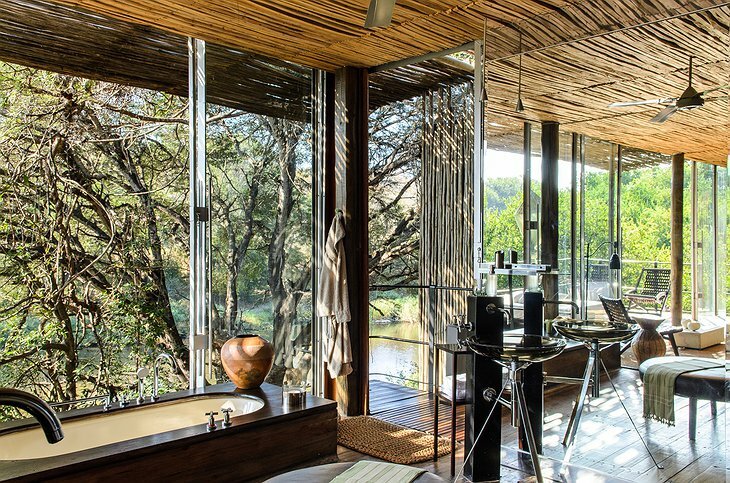 Singita Sweni Lodge - The Inspiration from Singita on Vimeo.